Panchkula is the extension of Chandigarh. Once upon a time, it was a small village on the road going to Kalka from Chandigarh. There was a truck market there and a number of stone crushers which crushed the stones from Ghaggar river into different sizes and shapes to feed to the building activities. From Panchkula a few kilometres away are famous Pinjore Gardens. Panchkula is surrounded on its north by Shiwalik hills which overlook it from Himachal Pradesh. A number of princely rulers ruled small areas in the hills. Mostly these rulers belonged to Rajput clans. Unlike their counterparts in the plains of North India, these states were very small and less powerful. There were some rulers whose rule sometimes extended up to Panchkula area. There were a number of villages in the area where modern Panchkula has been built. At some of these localities memories of the past still exist. 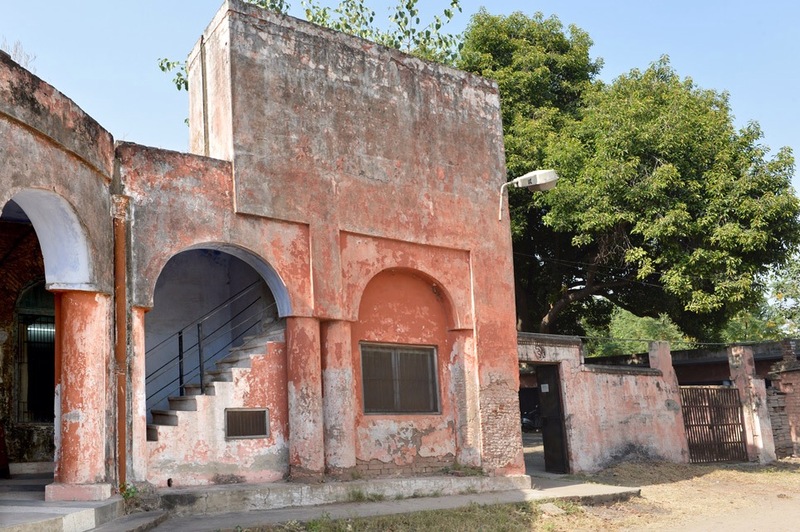 One such historic building is situated in Village Railli, near Sector 12A of Panchkula. It is called the Nahan Kothi. Nahan was an princely estate near Pinjore in Himachal Pradesh. This Kothi or small royal dwelling links the place to Nahan. 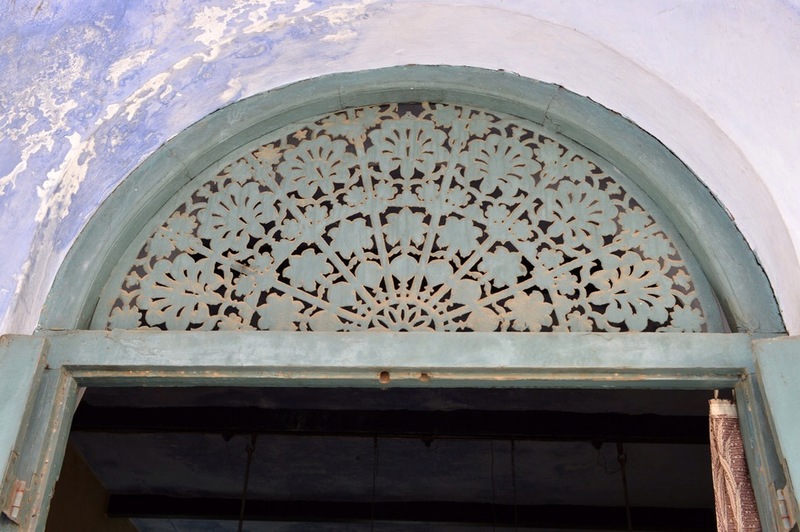 This Kothi is a significant and only remnant representing the British architecture of 19th century AD. This monument was built by two brothers Prince Surjan Singh and Bir Singh, the sons of Raja Fateh Singh (1857-63 AD), the ruler of Sirmour State. This region including Morni and other adjoining hilly areas of Haryana was then under the jurisdiction of Sirmour State, the capital of this state was Nahan. Hence the name Nahan Kothi was given to this building. It was generally used by the rulers to keep watch on the activities of their territory. Sometimes it was also used for overnight stay during hunting expedition. This monument had a garden and servant quarters in the beginning, the original architecture of this monument has been marred by the renovations and alterations at various times, even then, its original characteristics of architectural style are still intact. Now as is the case of many such historical buildings, this place is in very bad shape. Although it has been overtaken by the state government but has not been treated as a monument. The area has been encroached and the peripheral area has been after encroachment sold as residential plots. The place has never been maintained and repaired. Times of India Chandigarh carried out a story on it describing the pathetic condition of the buildings. The place has been occupied by encroachers who despite the recent directives of the high court have not moved out. 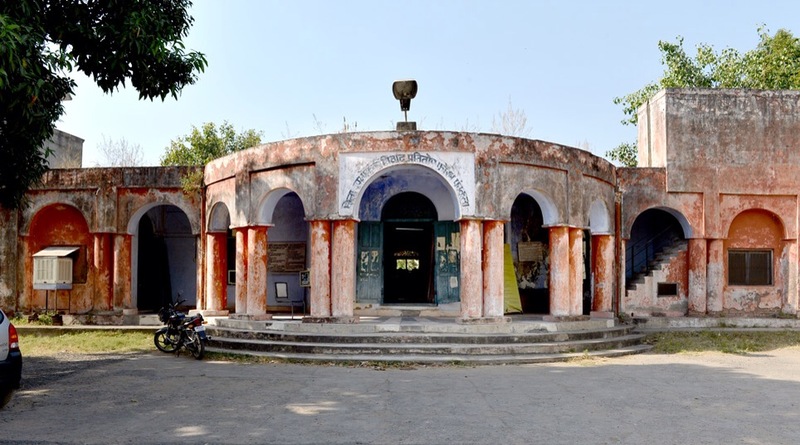 The Kothi has been used to house the offices of district consumers forum, mining and geology departments. The broken windows, damaged furniture, loose electric wires and trees sprouting in the walls are testimony to the state of ruins. The following pictures of the Kothi has been taken from the website of Haryana tourism. Haryana government must take the serious steps to restore the place it’s past glory.